Amazing what the changing of the calendar and some personnel changes can do for a team. After the Connecticut Whale spent the month of January making up for being so good from mid-November to mid-December by not winning a game, the team has found their footing again and won their third straight 3-1 over the visiting Syracuse Crunch Tuesday night. The Connecticut Whale’s losing streak stretched to seven games Wednesday night, as they lost a 4-2 decision to the Portland Pirates at the Cumberland County Civic Center. Connecticut (19-15-2-4, 44 pts.) did maintain first place in the Northeast Division despite the loss, remaining two points ahead of the Albany Devils, who lost 5-4 at home to the Norfolk Admirals. 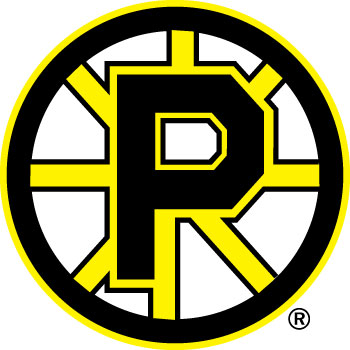 Four different Pirates scored in the victory for Portland, Andy Miele had two assists, and Justin Pogge Pogge (7-5-3) made 22 saves. 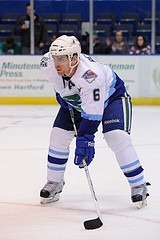 Erik Christensen and Scott Tanski scored the Whale goals, and Kris Newbury assisted on both. 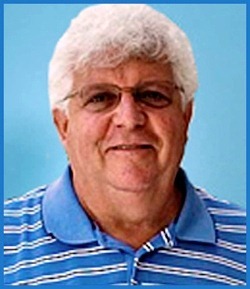 When Scott Tanski roofed a shot under the crossbar to win his second practice-ending shootout in three days last week, he was mobbed by virtually all of his Connecticut Whale teammates, many of whom leaped into the plexi-glass to try to get at the personable curly-haired redhead. 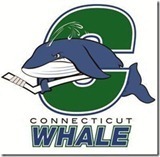 Say what you will about the 2011-2012 version of the Connecticut Whale, but this is a team of character. They find ways to win late; they find ways to win games early, they can win games ugly and they can win games like they did Friday night when they visited the Dunkin Donuts Center in Providence, Rhode Island and in front of a good crowd of 7,352 just beat up the last place Bruins 4-1 with a total team effort from the net on out. Chad Johnson, (28 saves, 7-3-2) was the games first star making several strong stops and only a shot that he had no chance on, a short-handed Zach Hamill third period goal was able to get by him.